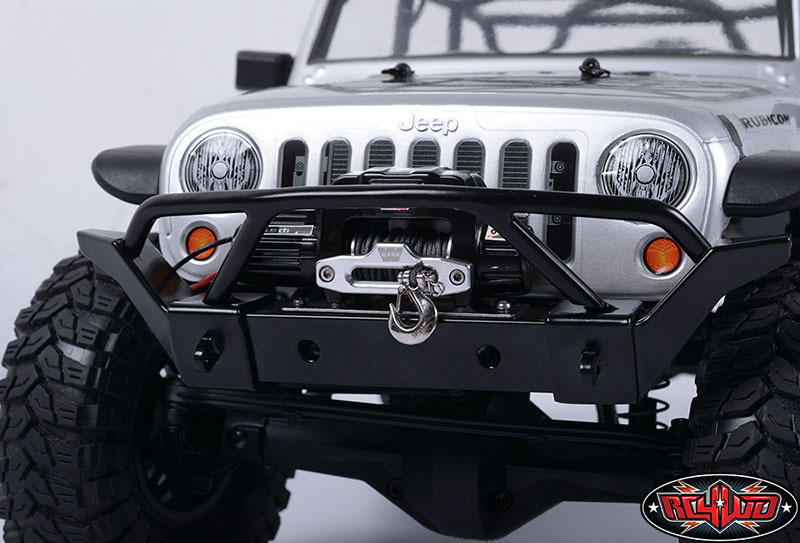 One of the most iconic names in off-road. 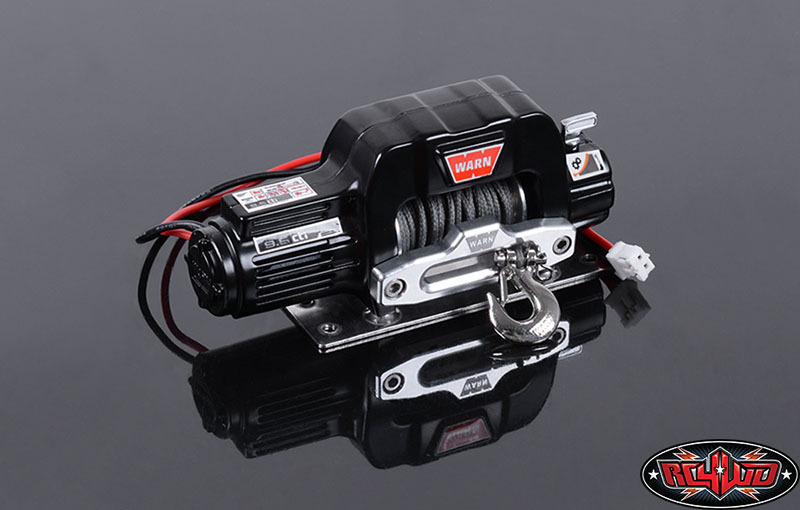 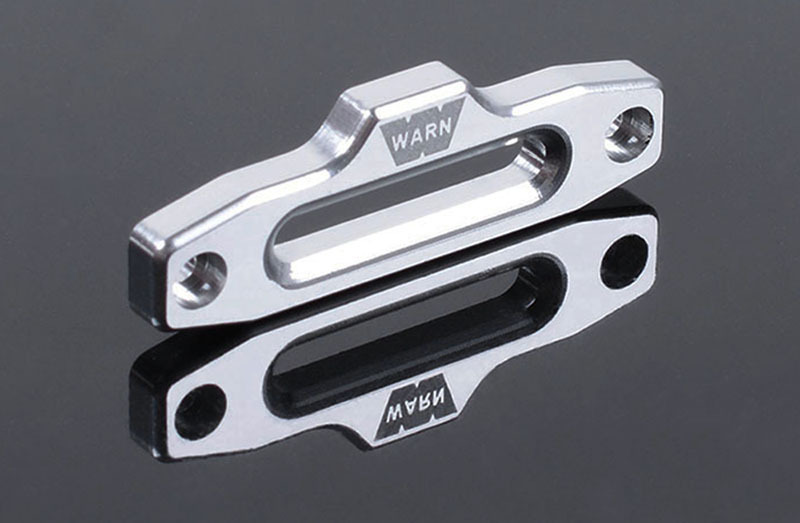 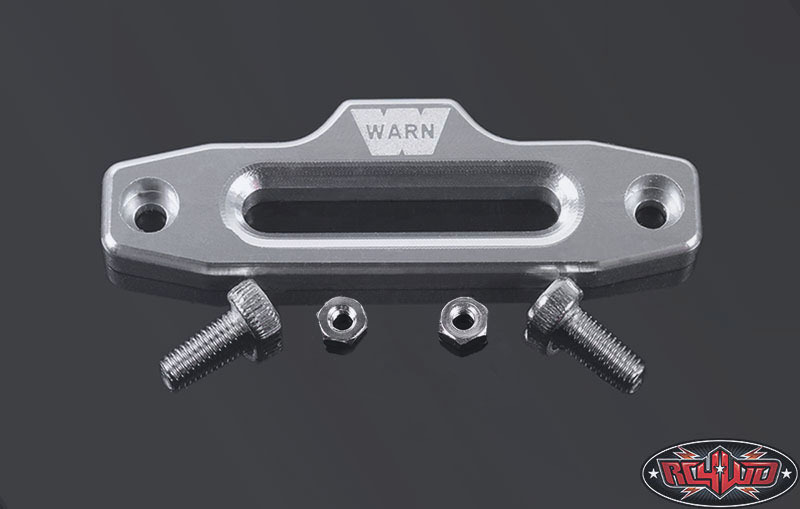 This is an all new RC4WD Warn Hawse Fairlead. 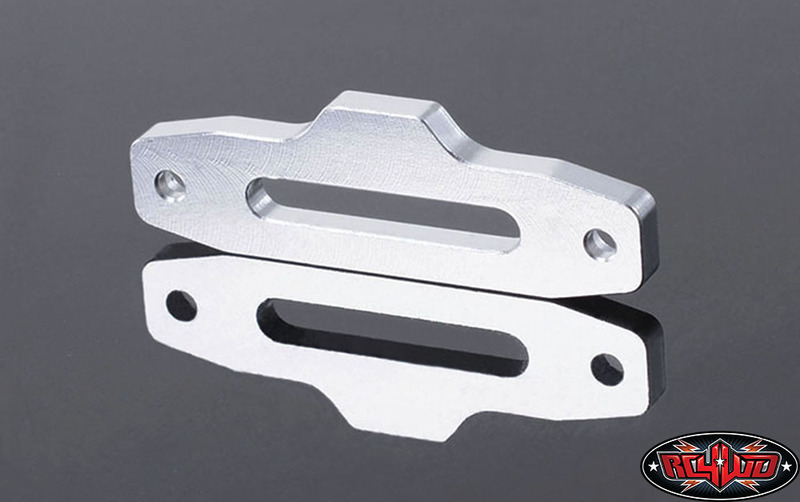 This Fairlead offers ultra scale looks, and superior quality and craftsmanship. 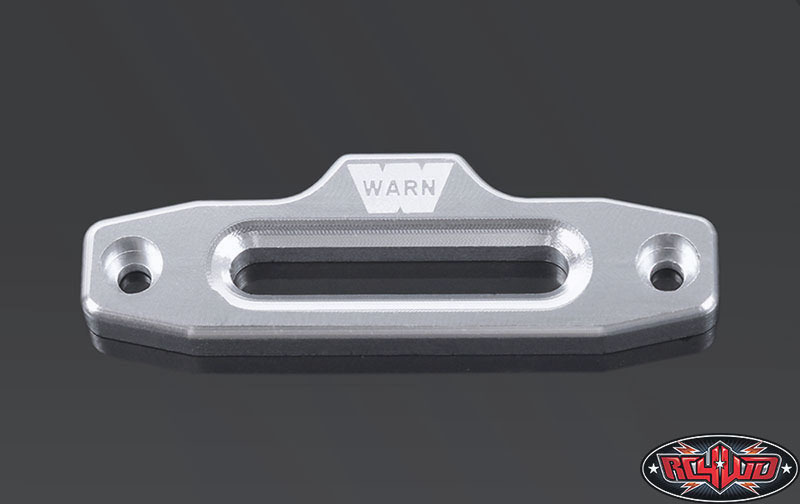 Officially Licensed by Warn.